Click here to register for individual and group volunteer opportunities! 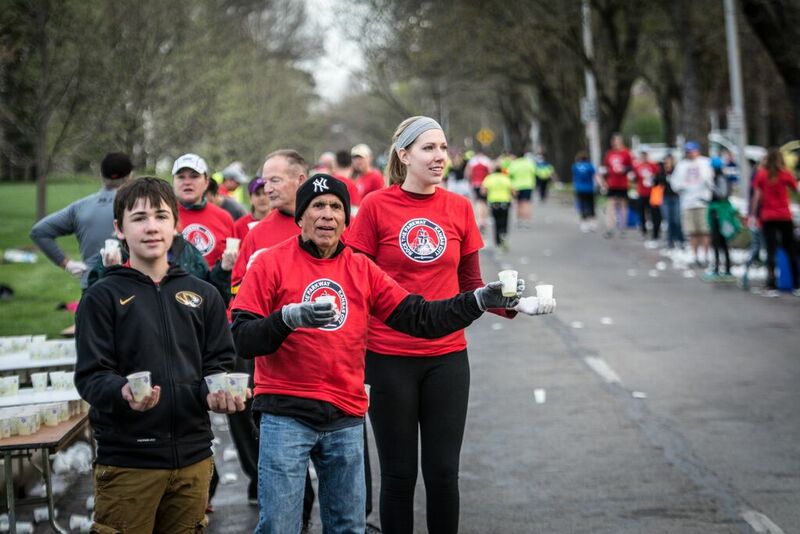 Half Marathon | 7:30 A.M.
We are excited to partner with Children’s Mercy Kansas City, the Rock the Parkway beneficiary. As a not-for-profit pediatric hospital, Children’s Mercy provides the highest level of care to every child who passes through its doors regardless of a family’s ability to pay thanks to generous philanthropic and volunteer support.